CSHC has tremendous impact on individuals, families, schools, and our community by providing over 100,000 services to nearly 4,000 individuals every year. The majority of these services are provided through our community outreach programs. You want your child to know how much you love him, and I felt I couldn’t even communicate that to him. But he came here and something clicked. It’s like the Center discovered the missing pieces, and for that, I considered this place a blessing. We have three primary community outreach programs: the Community Language/ Literacy Impact Program, Hearing Services Bank, and our Assistance Fund. Firstly, CSHC’s Community Language/ Literacy Impact Program (CLIP) promotes kindergarten readiness for low-income and at-risk children. Through long-standing and emerging partnerships, our program reaches areas where resources are scarce but the need is high. Prevention- Our expertly-trained Speech-Language Pathologists provide training and workshops to approximately 550 caregivers who work with children. These trainings help caregivers to build and strengthen key language and early literacy skills in the home and childcare environment. Early Identification Services- Our SLPs identify children with developmental delays and connect them with the help they need before they fall behind in school. 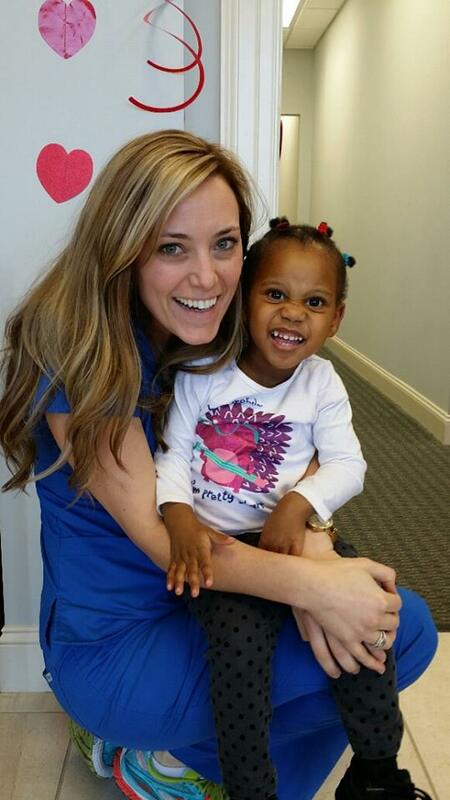 Each year, we provide approximately 1800 screenings, most provided at no cost, for children in the Charlotte and Monroe areas. Intervention- Our SLPs provide direct individual treatment as well as inclusion (natural environment) services in the classroom setting. These services focus on improving vocabulary, phonological awareness, and other critical skills for the children at hand. 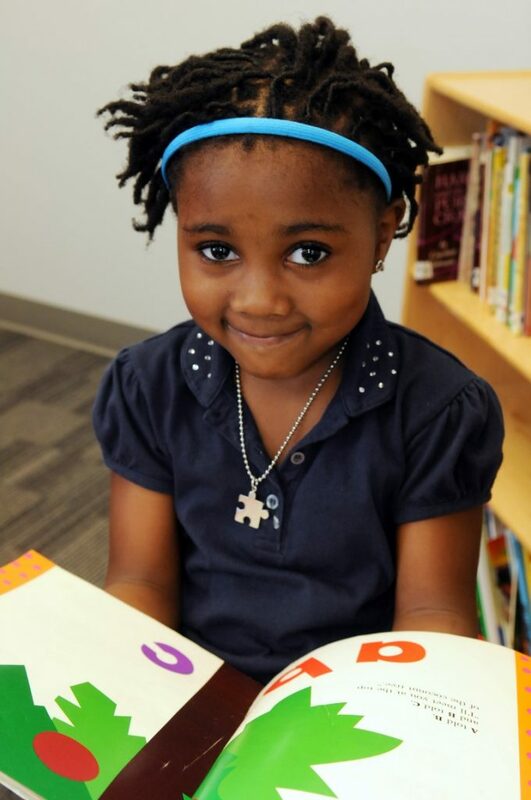 Altogether, our CLIP program provides valuable resources to children in need in our community. 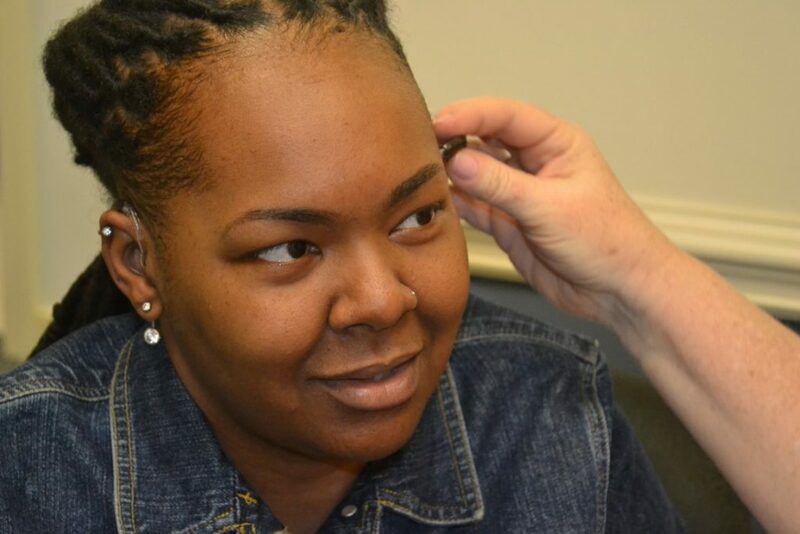 Secondly, our Hearing Services Bank program is absolutely unique within the 10-county Charlotte Metro Area. This program provides brand new, digital and programmable hearing devices to those in need at a price they can afford. The Hearing Services Bank program is available for those who qualify, based on household income. In short, what most hearing healthcare facilities charge thousands for, we can offer for under $100. Because hearing loss effects nearly 1 in 5 individuals, our services are invaluable to many in our community. Charlotte Speech and Hearing Center has been providing excellent clinical care to individuals of all income levels for nearly 50 years. 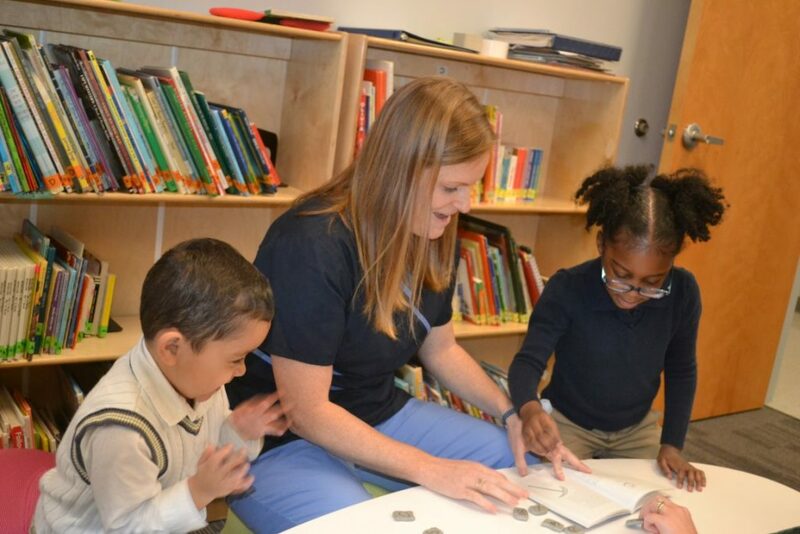 Thirdly, our Assistance Fund provides high-quality speech-language therapy services at significantly discounted pricing for low-income families. Furthermore, these discounts provide a life-line to families who do not have insurance coverage or who have steep deductible or co-pay requirements.